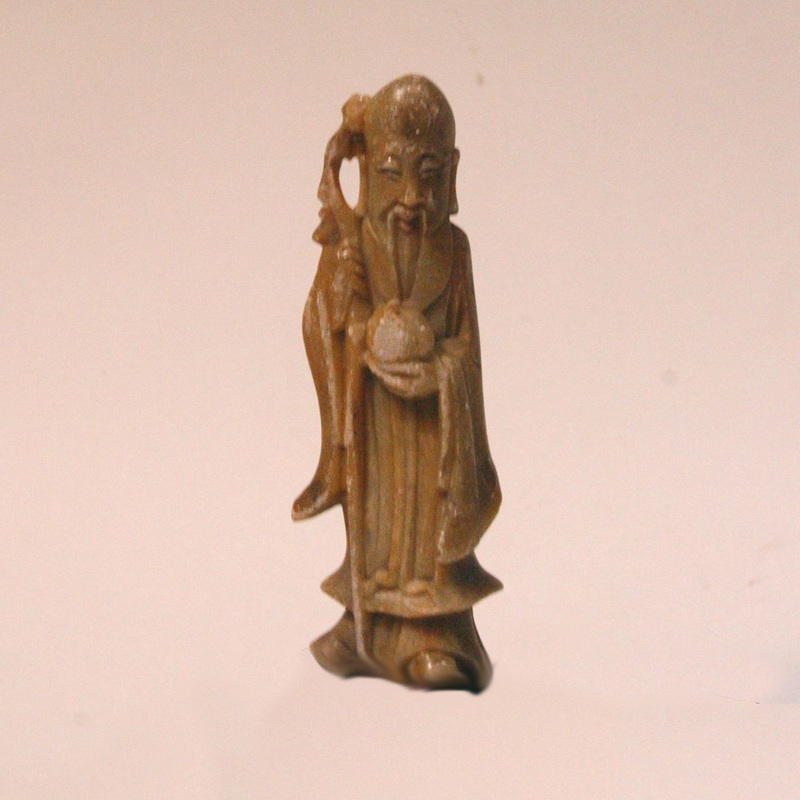 This is a figurine of the God of Longevity in an early post. You might notice that he is always carrying a long cane; this cane came from the state banquet held for all the OAP (the 70+) in the East Han dynasty. The emperor had the cane specially made for all those who attended the party, the cane symbolized the privileges that were awarded to the elderly. The head of the cane was decorated with a turtledove thus its called a turtledove cane.